A remarkable System can be had with the click of a button. 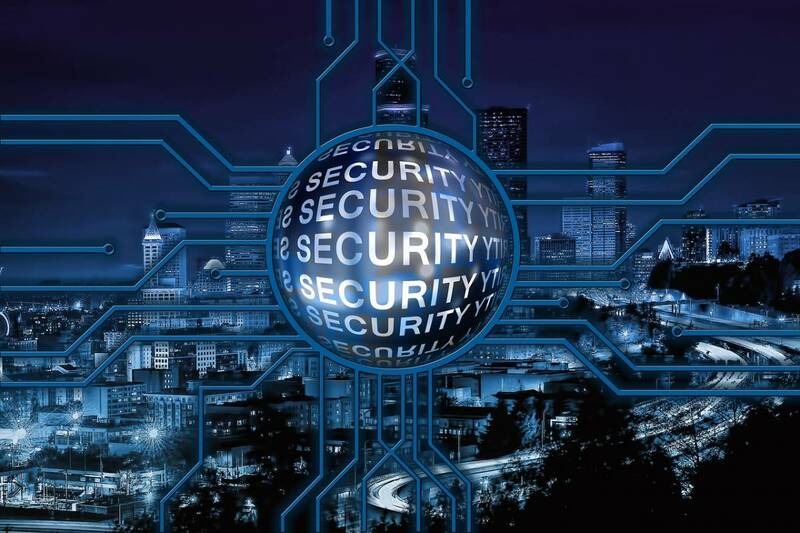 These Systems play a vital role in the world of security today. In a time of need, these Systems allow users to call for help with only the touch of a button. We understand the importance of security and offer only the best Systems for our customers. BEC Integrated Solutions premium Duress Alarm System is an innovative system for any location including businesses, office complexes, retail stores, banks, churches, schools, gas stations, and many more. Customers have praised the Duress Alarm System's ability to dispense a reliable affordable system. Emergency response times are paramount. Every second critical. Key features make the Duress Alarm System one of our first-rate products. The System gives the ability to track and monitor activity zones. Activity can be monitored from a central system and provide up to the second data on what is occurring in different areas of your facility. With wireless pendants, panic button alarms and door stations, personnel can promptly access the alarms. Easy to use, these alarms—when strategically placed around facilities—can be readily accessible. Alerts are sent out almost instantaneously. Regardless of the crisis, whether a medical, emergency or a fire, a Duress Alarm System supplies a powerful reliable arrangement for any emergency. A Duress Alarm System integrates and connects with existing devices and components to provide a package security solution that rivals any other system on the market today. The System is affordable, user-friendly and modernized to equip your facility with enhanced security. BEC Integrated Solutions offer a free online quote tool to design a system specific to your needs. This form guides you step by step through the different aspects of your facility and generates a free quote in minutes to give you the specific costs of your customized Duress Alarm System. Each Duress Alarm System is pre-programmed for you at no additional charge and we offer free technical and programming support for the life of the system. No matter the setting or facility size, BEC Integrated Solutions can provide you a Duress Alarm System that will give you enhanced security at an affordable price so that you may take the most important goal of keeping your community safe. If you require other security needs, BEC Integrated Solutions can supply you with additional security systems. The Systems offered are flexible, dependable, easy to install and use, and best of all, they are affordable. We offer small systems, larger kits, and numerous accessories to mold the system of your choice to meet your security needs. At BEC Integrated solutions, our goal is to serve and satisfy our customers. We offer discounted project bids as well as design assistance and support. Contact BEC Integrated Solutions for a free quote today.